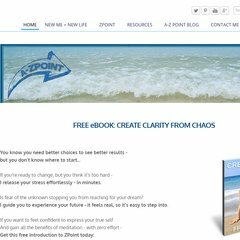 Topics: Z Point, Zpoint Sessions, Zpoint Background, and Zen Mommies. It is hosted by Weebly Inc. California, using Apache web server. There are 2 Nameservers, ns36.domaincontrol.com, and ns35.domaincontrol.com. Its local IP address is 199.34.228.100.